If you use iCloud Drive, you can’t free up storage by yourself, but individual services have different options to offload data. Contrary to what you might think, Apple's iCloud isn’t a central storage system. 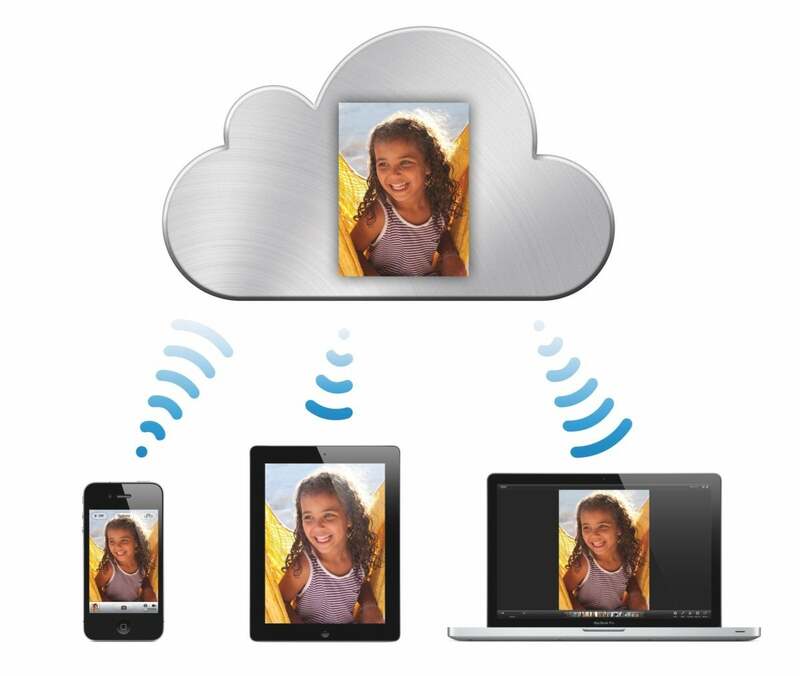 Rather, it’s a synchronization system that requires data remain on the end points, such as your Macs and iOS devices. Deleting data off end points manually typically deletes it from iCloud’s central servers, used to manage sync, and from every other connected device. Macworld reader Tom wrote in asking about this topic, which is extremely confusing, as some iCloud services can reduce storage required in varying ways, but you have to use their interfaces to let them manage it automatically. If you delete items manually, they’re just removed. Is there any way to create folders (or an album) in iCloud, store files in that space, but delete the files from the general Photos group? Not exactly. If you store data directly in iCloud Drive, it has to remain there and sync to every Mac. With Dropbox, by contrast, you can use Selective Sync or a new Smart Sync (for a higher-tier paid plan) to decide which folders sync to which computers. macOS’s Desktop and Documents feature copies everything in those folders to iCloud storage, and then deletes them locally—leaving a sort of shadow version behind—if it determines they’re little used and you need the storage on your drive. You can open the files and they’re retrieved and available again. I wrote about the downsides of this a few months ago, but you can’t choose how the feature works: it’s entirely algorithm driven. iCloud Photo Library lets you enable an optimized mode in Photos in both iOS and in macOS that keeps a thumbnail of images and movies locally, but retains the full-resolution version on the iCloud servers. This is found in Photos > Preferences > iCloud in macOS and Settings > your name > iCloud > Photos in iOS. Choose Optimize Storage. These items are downloaded whenever you try to view them. iCloud Music Library syncs your collection across devices, but you have to either subscribe to Apple Music or iTunes Match to delete items from iTunes. These remain in iCloud, and are shown in iTunes with an iCloud symbol next to the ones that aren’t locally stored. You can tap or click to retrieve them on demand. You can enable automatic deletion in iOS in Settings > Music > Optimize Storage. Songs you can download from iCloud Music Library have a cloud download icon next to the title.